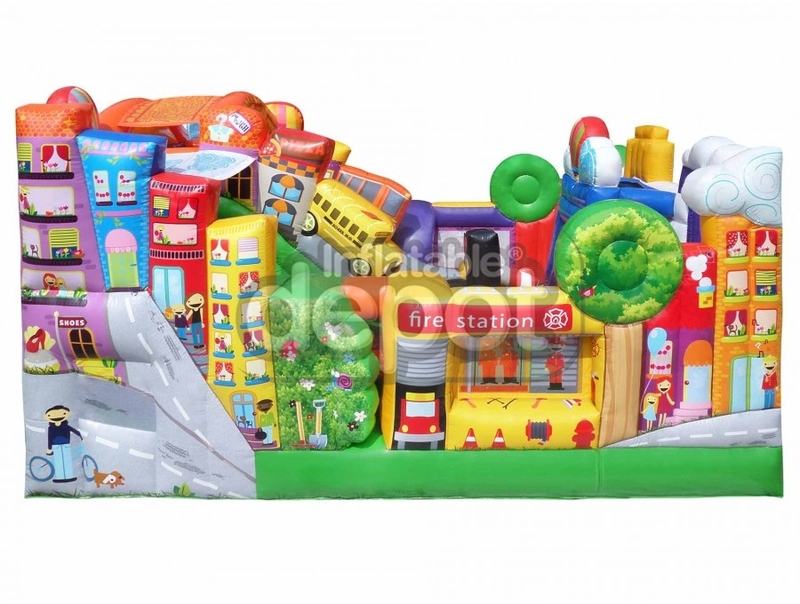 We all love a trip to the city. 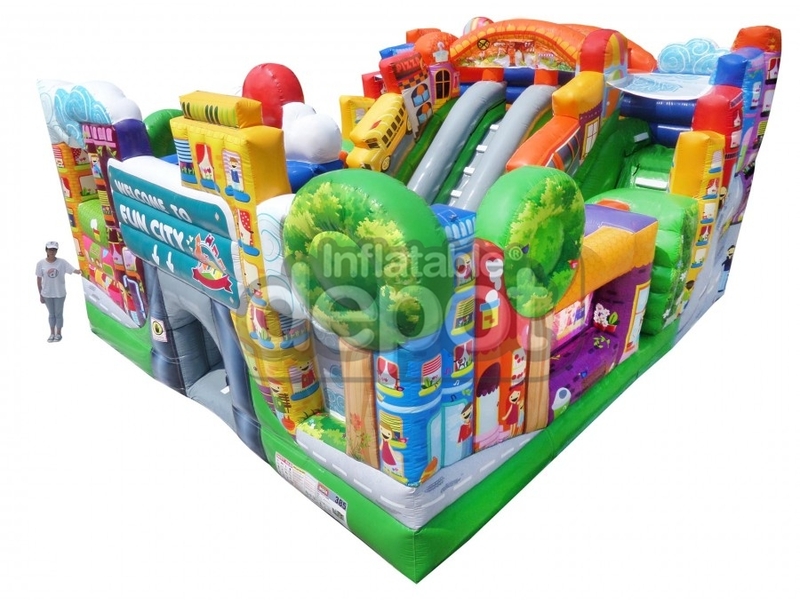 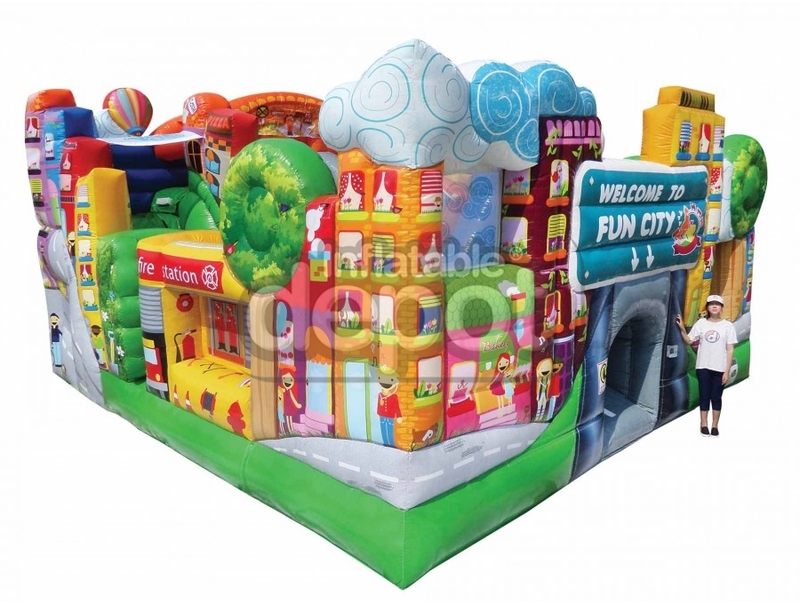 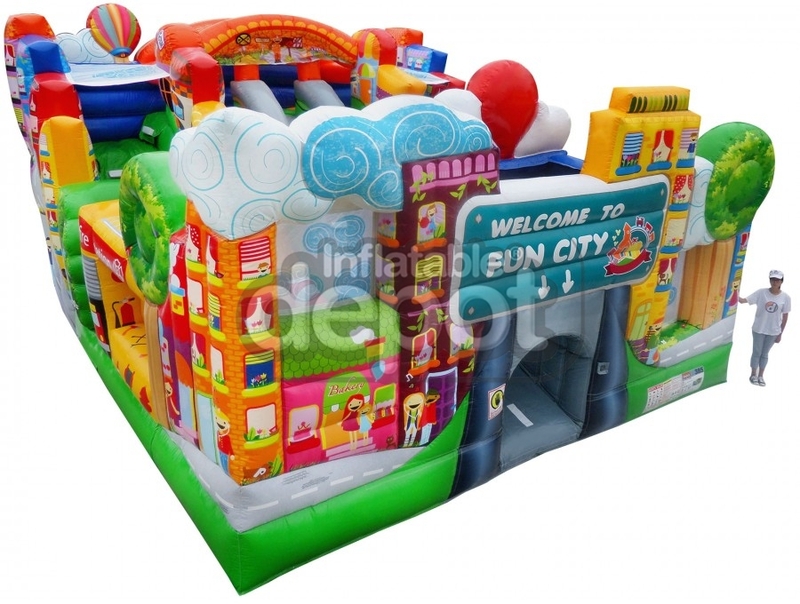 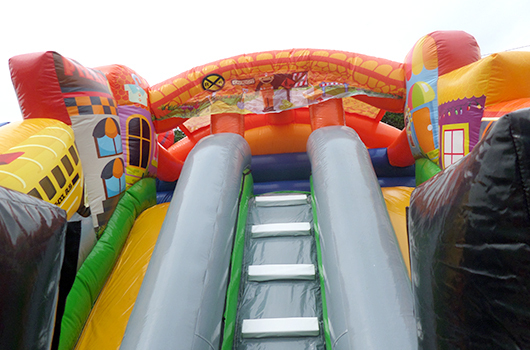 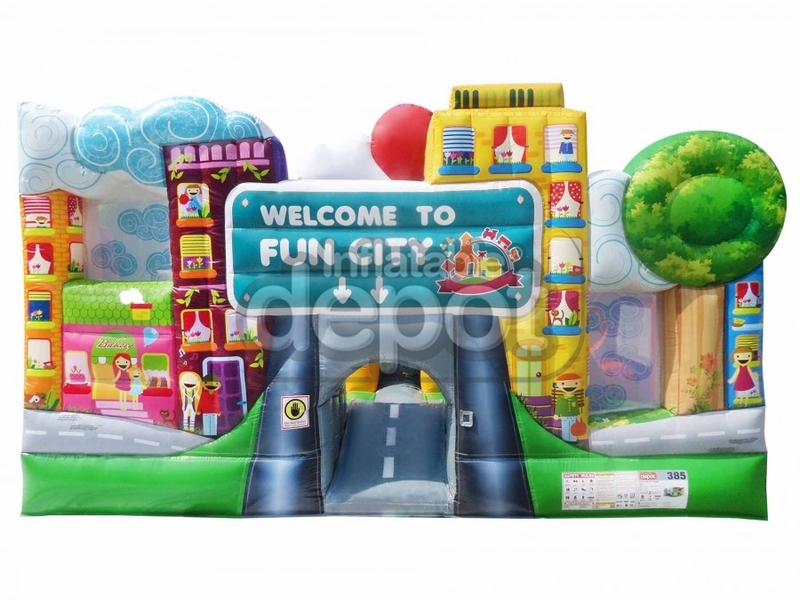 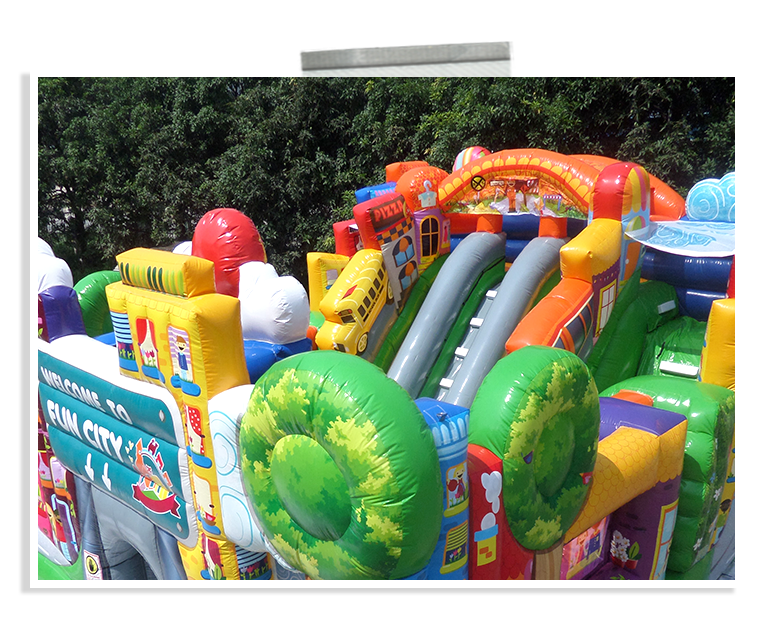 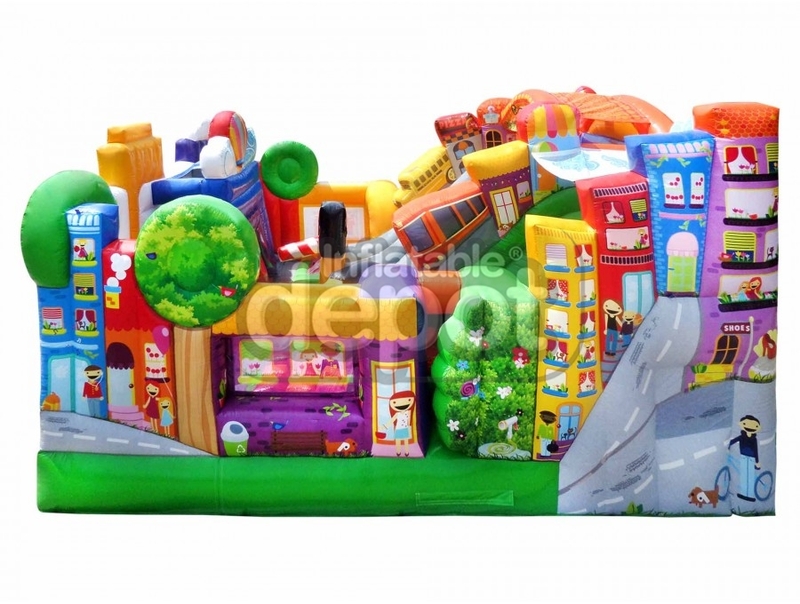 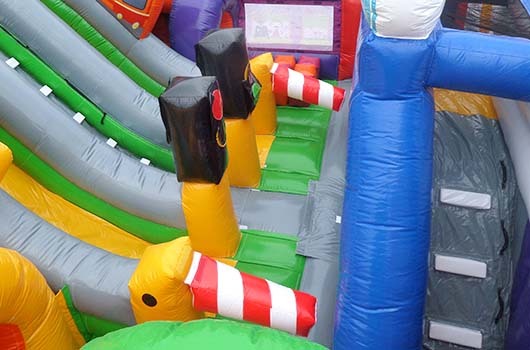 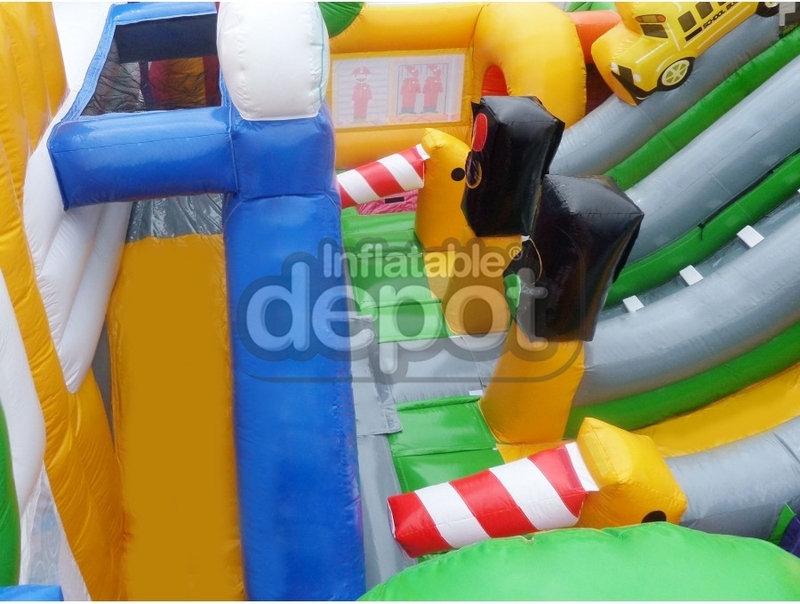 The Fun City Combo brings an educational experience to playful environment. 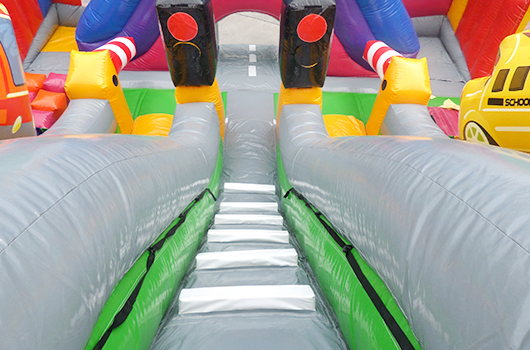 Travel through city tunnels and streets that feature traffic control devices, tunnels, and bridges in the form of slides, passageways, and obstacles.